this year’s winner Samsung Electronics America. exceed the value of its recycled materials. reducing the overall negative impact on the environment. more for a product if they knew it was made of recycled materials. half a million Americans with good jobs. 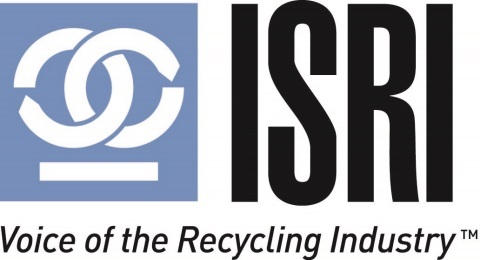 For more information, visit ISRI.org.